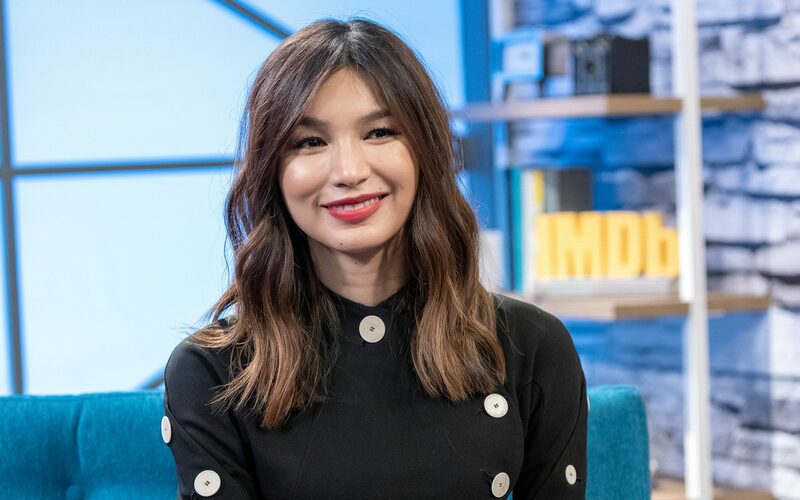 Gemma Chan, famous for her roles in Crazy Rich Asians and Channel 4’s Humans, said that casting should be more colourblind and that the musical Hamilton, in which a black man plays George Washington, has made the world more ready to see historical figures played by ethnic minority actors. The 36-year-old actress added: “I feel like Hamilton opened minds a lot. We have a black man playing George Washington. They describe it as ‘America then, told by America now.’ And I think our art should reflect life now”. She argued that she was entitled to play the role, explaining: “John Wayne played Genghis Khan. If John Wayne can play Genghis Khan, I can play Bess of Hardwick. Previous articleWho is Jesy Nelson, is the Little Mix star dating Chris Hughes and what will her BBC documentary be about? Next articleWhen is Purim 2019, what is the Jewish holiday about and how is it marked in the UK?